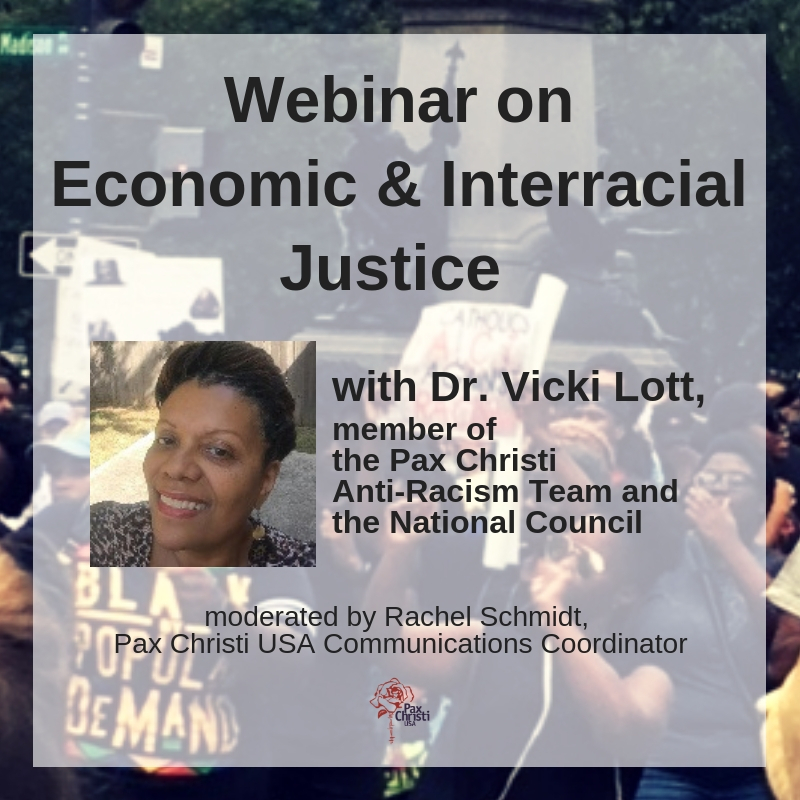 A Pax Christi USA Region consists of six or more Pax Christi USA registered local groups or 200 registered Pax Christi USA members in a specific geographic area. Regions organize at least one regional event per year and communicate on a regular basis with the Pax Christi USA local groups and individual members. They are a vital part of Pax Christi USA’s identity as a grassroots’ movement. Regions develop opportunities within the region, mobilize support for Pax Christi USA initiatives, and provide community support for members. Regional status requires the selection of a regional leadership team through a process involving all Pax Christi USA members within the region; this team is expected to be representative of the region’s local groups and to meet regularly (generally 2-4 times/year) to organize and strategize.